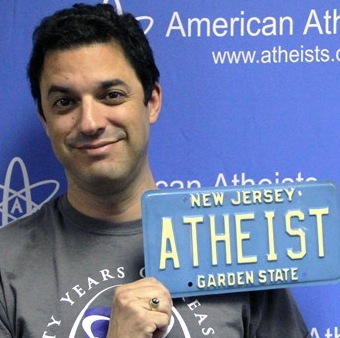 President of American Atheists David Silverman (@MrAtheistPants) makes his debut on The #GSPodcast. He explains how he became an atheist at just six years of age, and how that experience led him to activism. 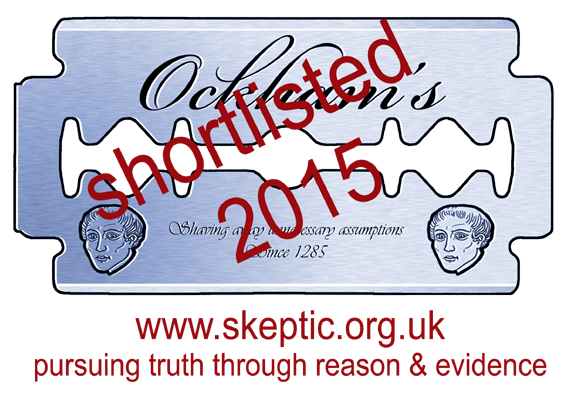 He spills the beans on this years Atheist Convention in Memphis, with keynote speaker Ayaan Hirsi Ali! We also take the time to discuss his experiences of being in the belly of the beast (Fox News Studios), details on his upcoming book and his ‘ATHE1ST’ license plate. David also issues a t-shirt related task for my American listeners and educates me on Mystery Science Theatre 3000.